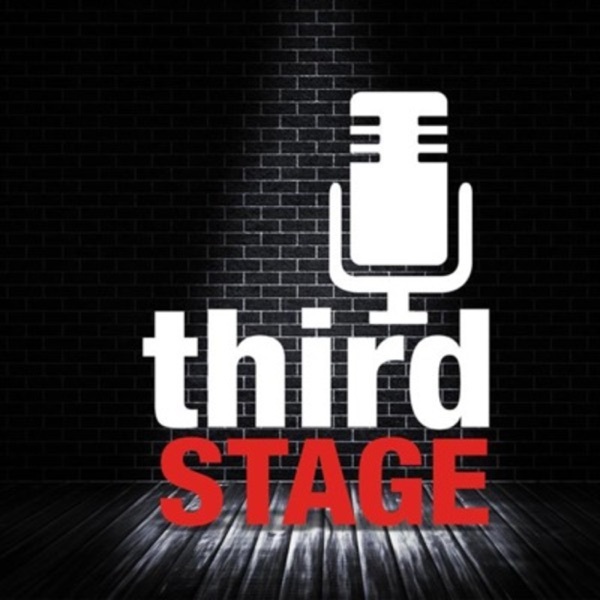 ACT's Third Stage Podcast | Listen Free on Castbox. This week Jed and Same sat down with Jeremy L Matta and Adam Singleton of ACT's Cat On A Hot Tin Roof! The show runs from March 29 - April 7 and is sponsored by the Dodge Jones Foundation. Tickets are on sale now at abilenecommunitytheatre.org!Music:Jahzzar - ComedieUsed under Attribution-ShareAlike 4.0 International licenseSong: http://freemusicarchive.org/music/Jahzzar/Super_1222/05_ComedieLicense: https://creativecommons.org/licenses/by-sa/4.0/(Song was edited for length to be used in opening and closing bumper).